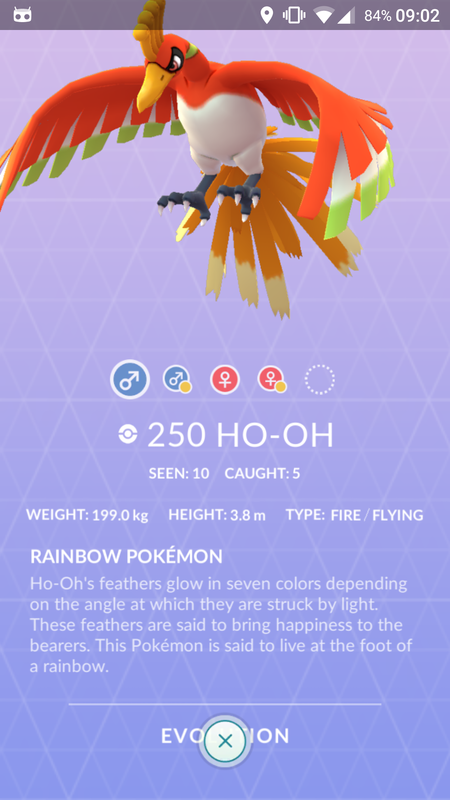 Home > Intresting > Ho-Oh and Celebi 3D models discovered in app’s network traffic! hold on to your seats, the hype train is officially departing! As discovered and verified by Chrales, a PoGODev data miner, Ho-Oh and Celebi’s new 3D models are now officially on Niantic’s servers! Be aware that their 2D icons (Pokédex sprites) are still not in the game. Once those get added, we can start speculating about a potential release date. Additionally, remember that both normal and shiny Mewtwo sprites are in the game, but we never had the opportunity to catch a shiny Mewtwo. With that in mind, keep your hype in check and enjoy the pictures (click for a larger version). 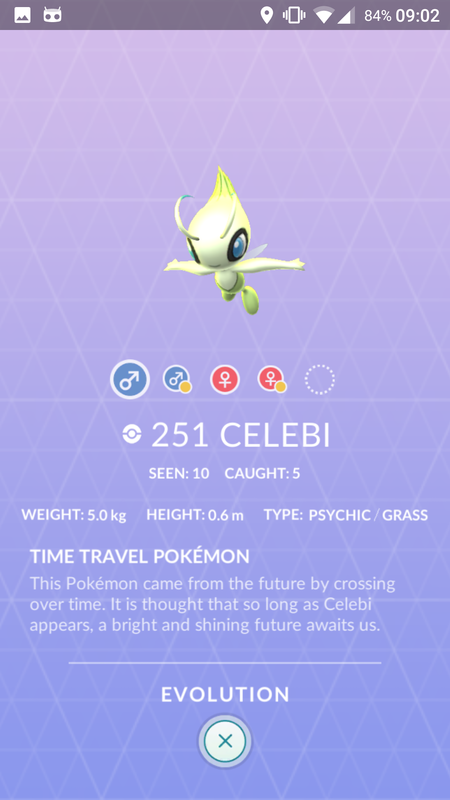 The post Ho-Oh and Celebi 3D models discovered in app’s network traffic! 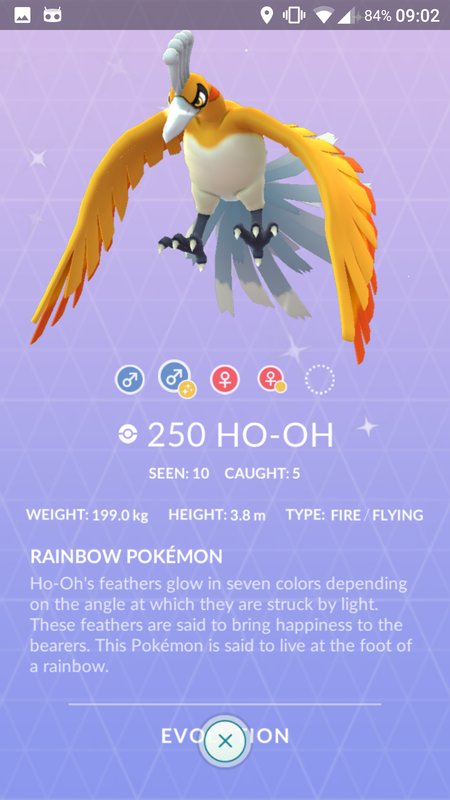 appeared first on Pokemon GO Hub.